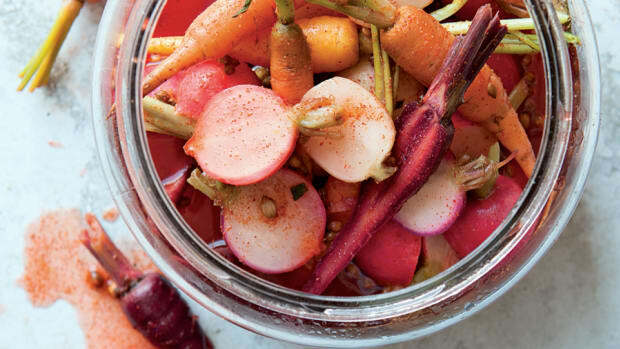 Today, the canning trend is soaring ahead as people want to take advantage of the seasonal availability of local produce, add more fruits and vegetables into their diets and enjoy the slow rewards of delayed gratification. 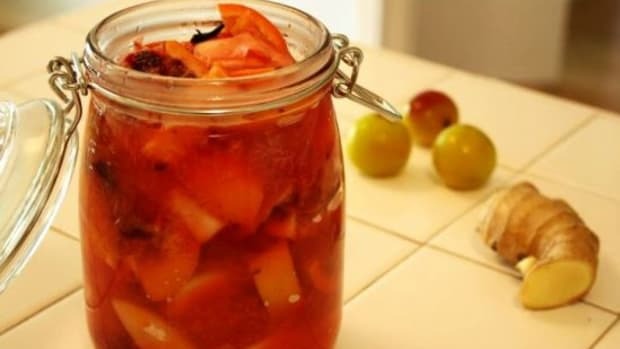 Free of many of the chemicals that come along with commercially canned food, home canning is a healthier alternative that is kinder to the earth and your budget. 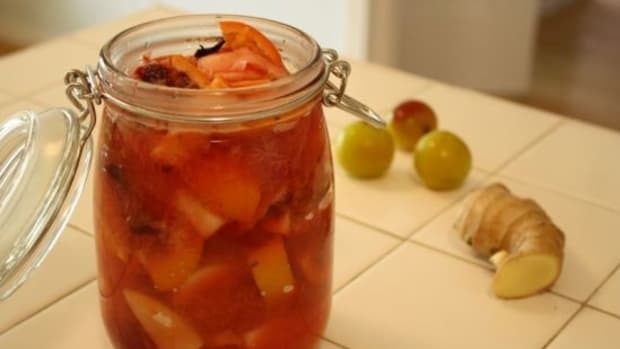 Of course, canning isn’t news to our grandmothers, many of whom spent a large part of their time in the kitchen canning peaches, green beans, plum jelly, tomato jam and anything else that was available. Canning wasn’t so much a trendy choice as a way of life, a way to preserve a bit of the summer season to enjoy through the rest of the year. 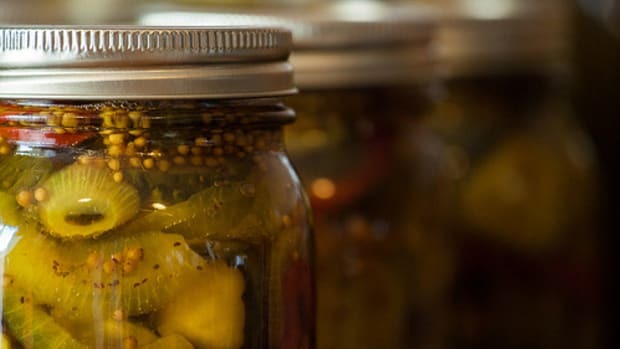 Pickles are one of the easiest canned foods to make and a good place to start your canning expedition. 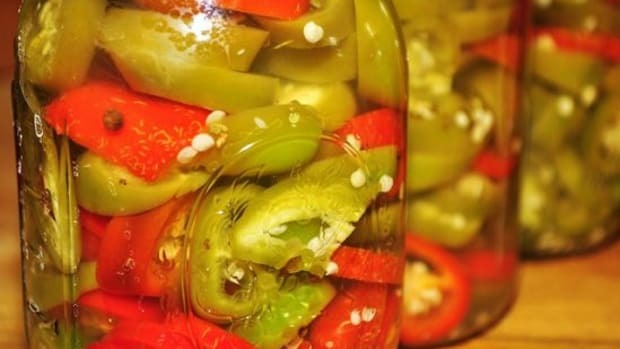 You don’t need an expensive pressure canner to make delicious dills; the high acid content of pickles requires just a basic canning method using boiling water – the heat seals the lids onto the jars, with no expensive pressure canner or messy wax needed. 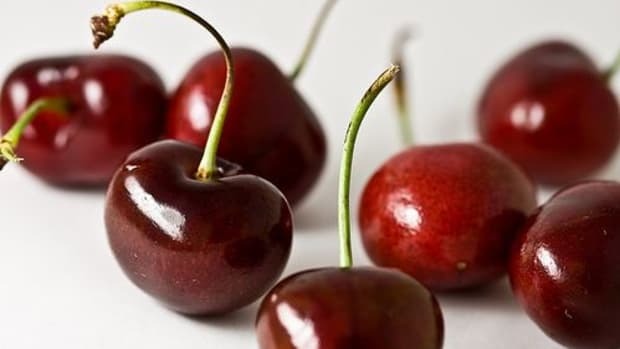 Choose the freshest produce you can find at your local farmers market, and locate canning jars, seals, lids and salt in the canning section of your grocery store. Canning pickles involves pouring heavy pans of hot boiling water, so be prepared with an extra hand around the house if you need one. Also, you will need to locate a cool, dark place to store several quart jars of pickles for weeks. 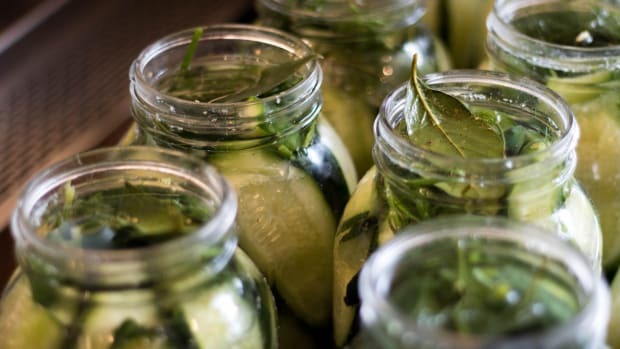 This recipe makes about a year’s worth of pickles for a family, but extra jars make great gifts that came from the heart – and hands! Like a good southern woman, my Grandma Pearl loved to serve these with a plate of fried chicken, mashed potatoes, gravy, fried okra and biscuits... of course! 1. Wash all of your canning jars, rings and lids very well and let dry completely. 2. Wash and scrub cucumbers well. 3. 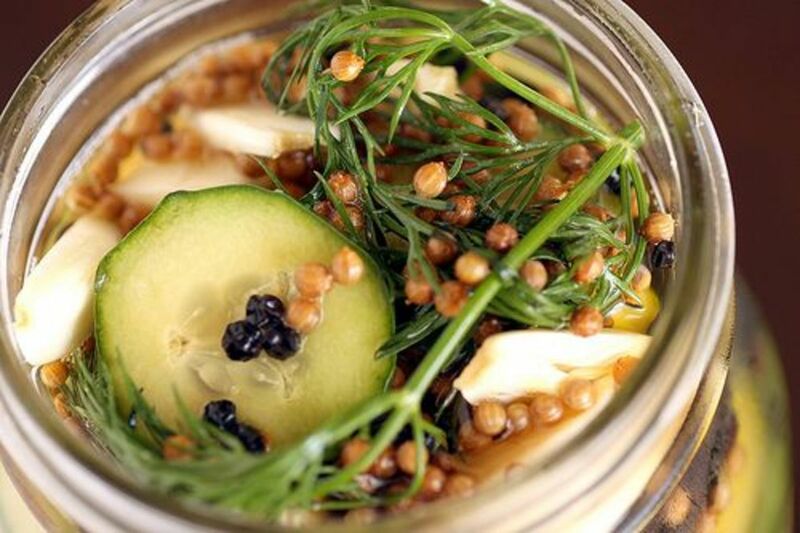 In each quart jar, add three cloves of garlic and one or two hands of dill. Pack in cucumbers as tightly as you can. Set out canning seals and lids. 4. Measuring the amounts very accurately, pour the water, vinegar and salt into a large stewpot. Bring the liquid to a rolling boil. 5. 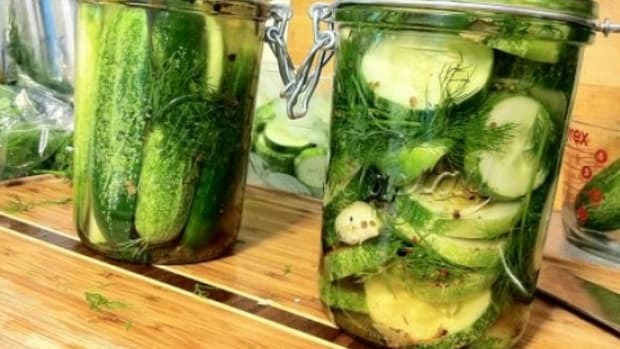 Pour the boiling mix over the cucumbers in each jar to the very top. Wipe dry the throat and lid of each jar, then place the lids and rings on top. Be careful – jars are hot! 6. Let stand three weeks and enjoy.